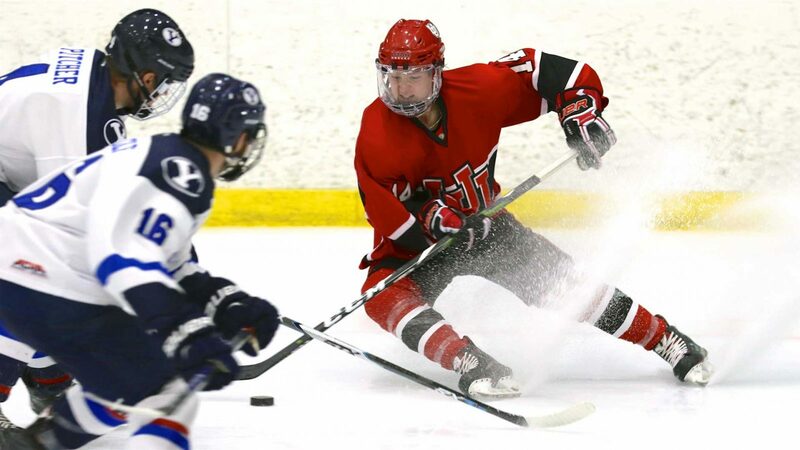 The Skatin’ Utes traveled South and shut out the Cougars on Friday 3-0. The unbeaten streak now stands at 28 games. Utah scored once in every period on Friday night. At 00:59 of the first period and shorthanded with a 4 on 3 PK, Brett Myer rushed the puck with Owen Leberknight flanking him. 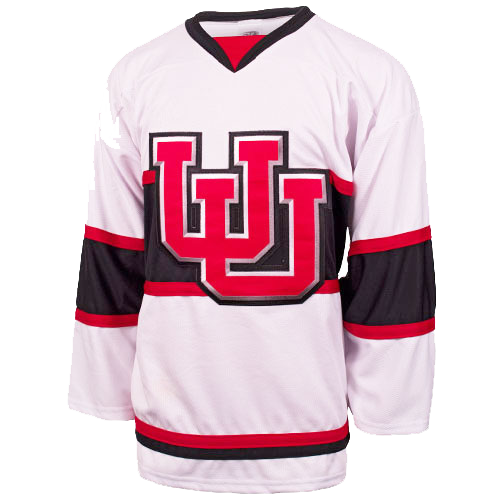 Myer sauced the puck over the defender with Leberknight rushing the net, and Owen tipped it top-shelf to put the Utes up 1-0. Rookie Zachary Jerome capitalized on a turnover and put Utah up by 3 goals at 13:43 of third period with the assist going to Defenseman David Barnes. 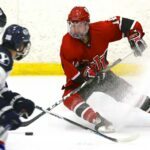 Goalie match-up: Patrick Kasper took the net for Utah while across the ice former Skatin’ Ute, Jared Manzella (2015, 2016), who defended the pipes for BYU. Kasper handled 20 saves for Utah including crucial breakaway and front door shots in the first period. Manzella had 25 saves on 28 shots.